Looking for Fun Kids Activities? ​We are committed to deliver fun kids activities right to your doorsteps. We specialized in offering fun kids activities, games, workshops at kids parties, corporate events, shopping malls, schools and educational centers. Planning events? 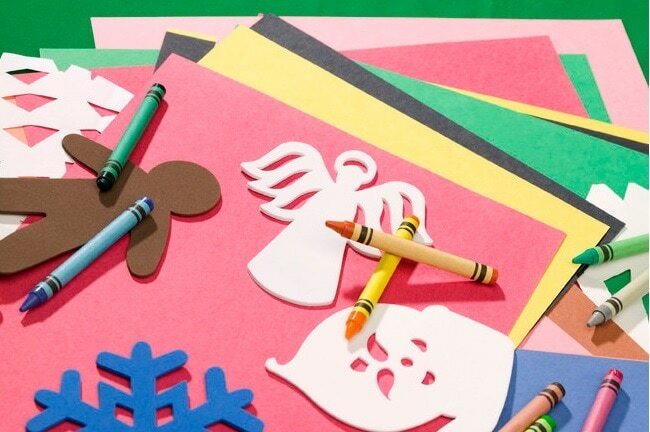 Let us fill in the kids activities for you! Nowhere to send your little ones during school holidays? Let us know where's your preferred location, we will refer you! Throwing birthday parties? 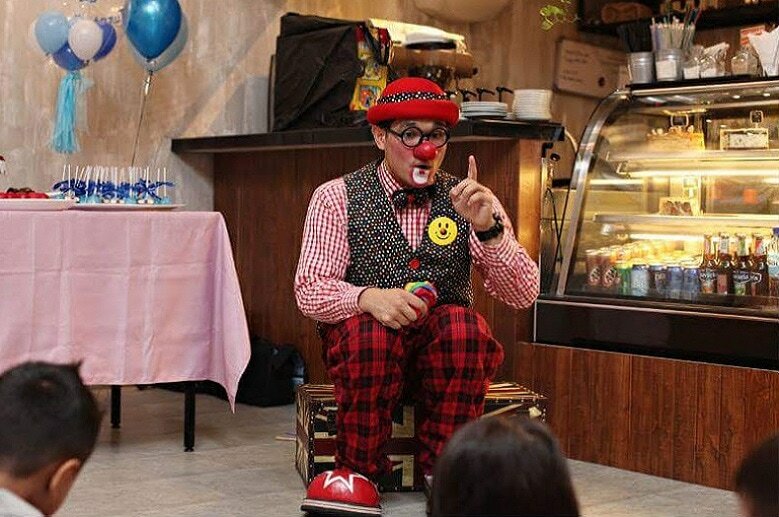 Let us keep your little guests entertained while you adults can chat the night away! BUT, I want to D.I.Y. Want to do it yourself? No problem! 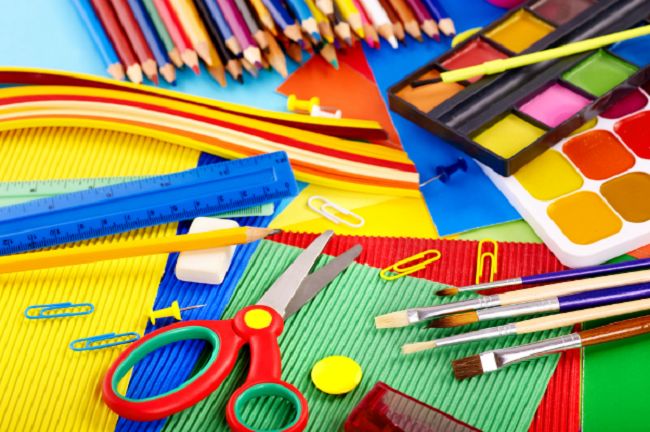 Check out what art & crafts supplies and pre-packed materials we have lined up for you. Did you know that learning through play is the best approach in childhood development? Fill your events with fun educational toys and games for free and easy active play! Can't find what you want? Don't worry, we source and customize for you. Tell us what you want, we will do it for you! We work with third parties that offer different kinds of fun kids activities to ensure you find what you want!